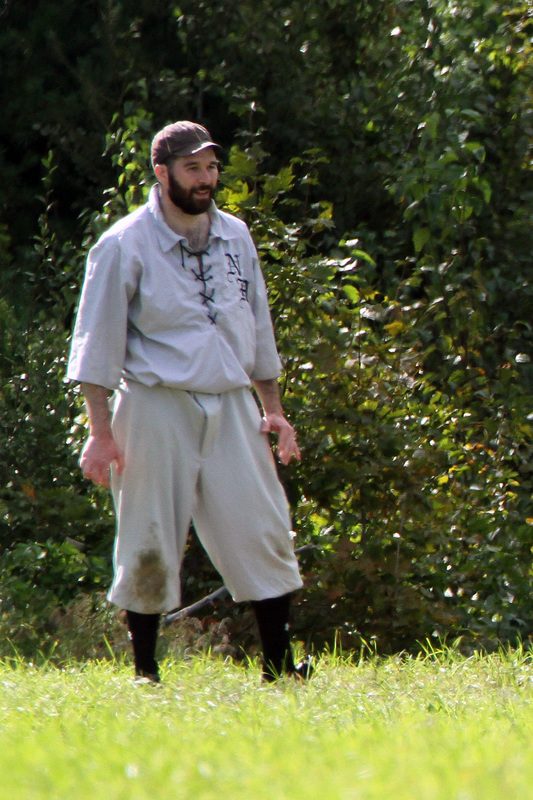 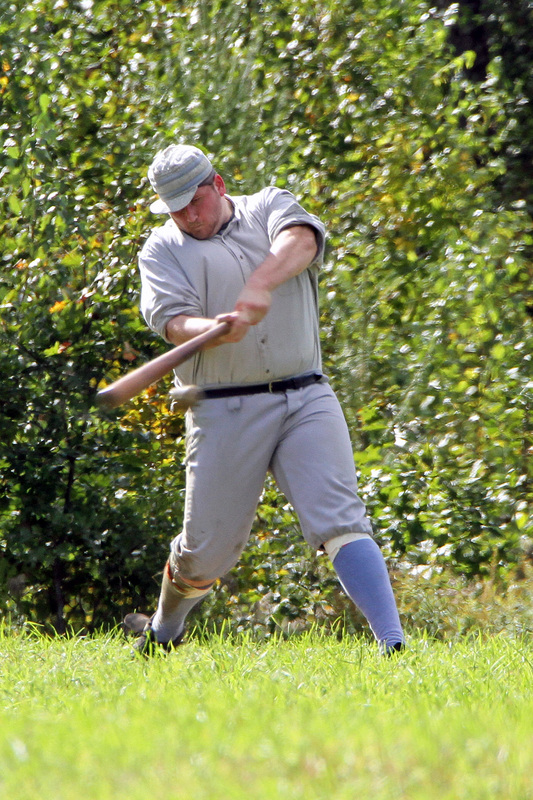 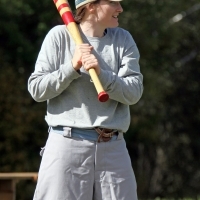 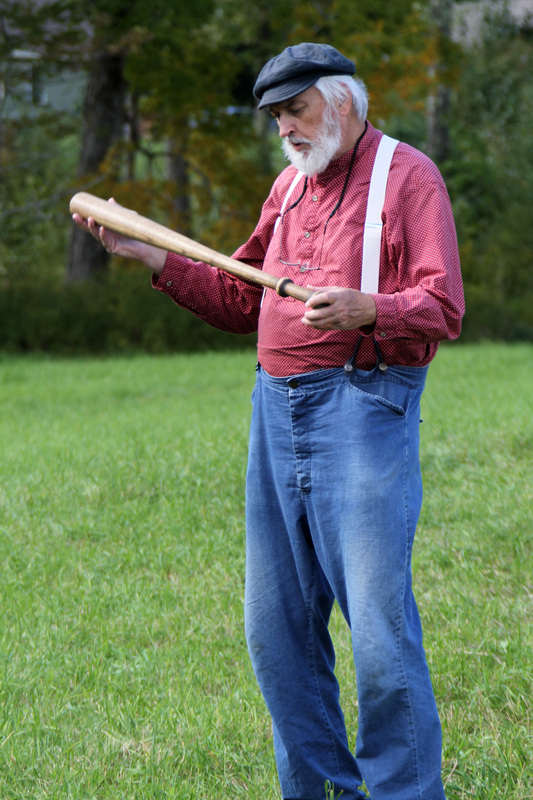 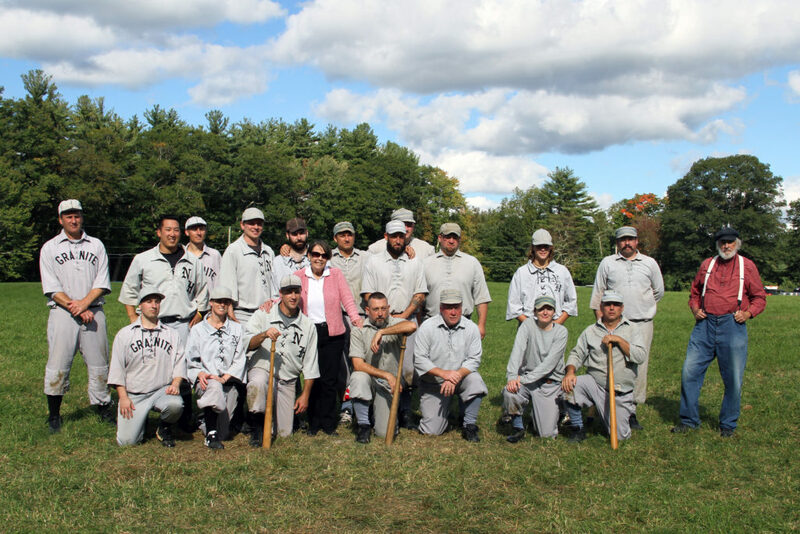 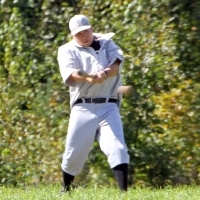 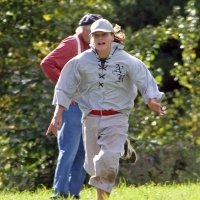 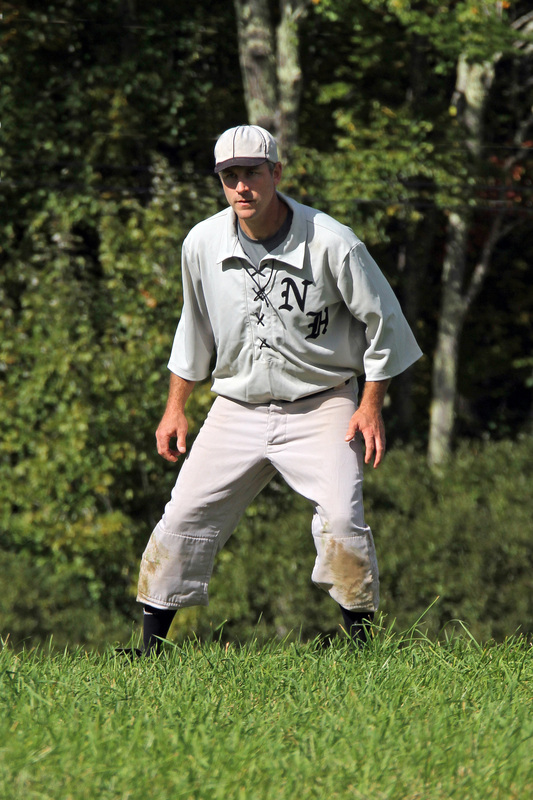 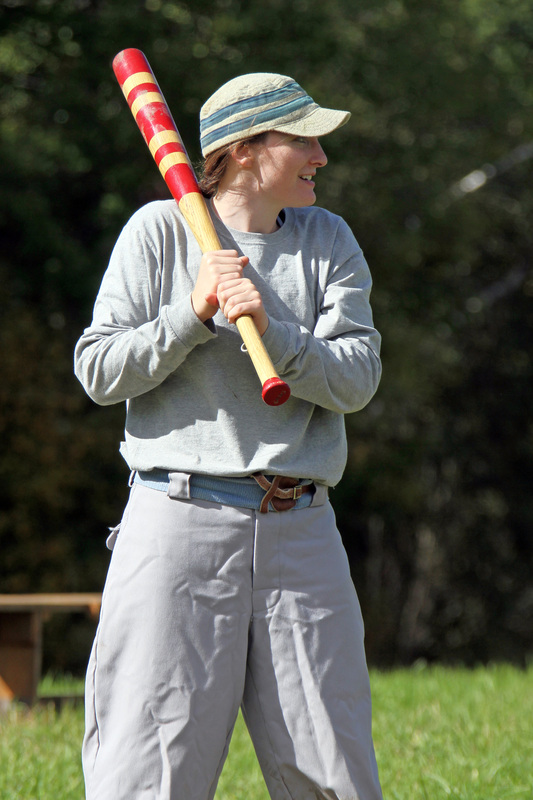 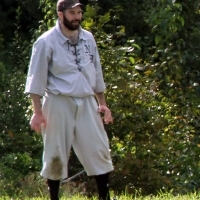 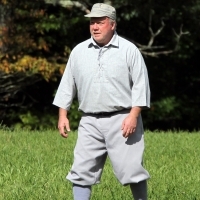 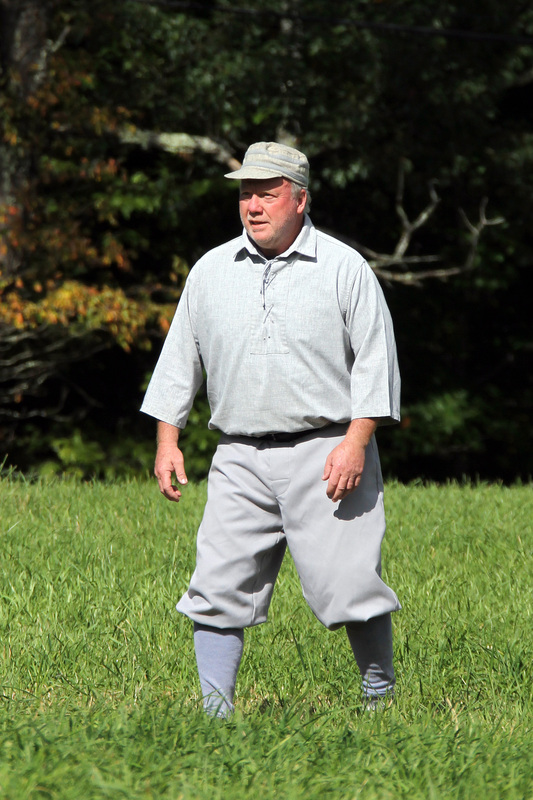 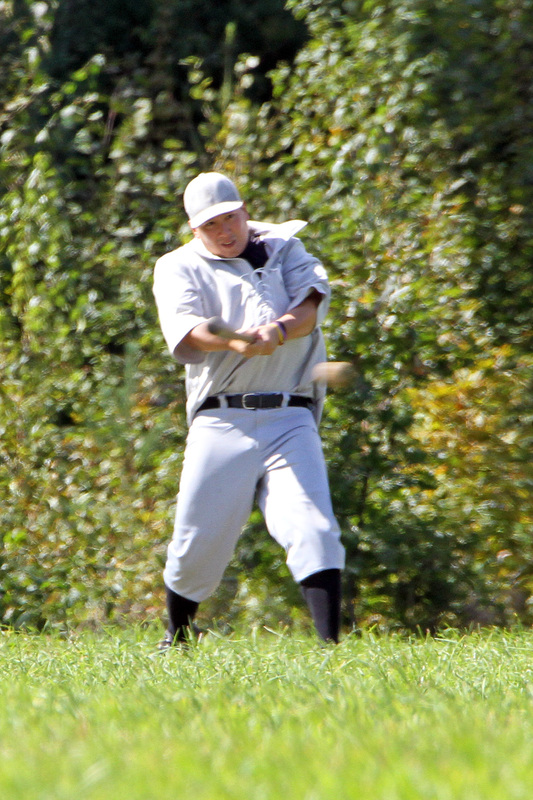 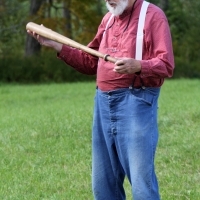 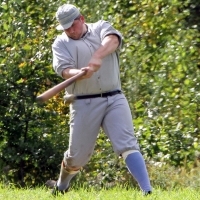 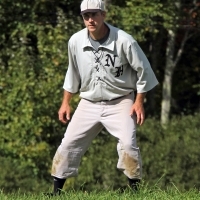 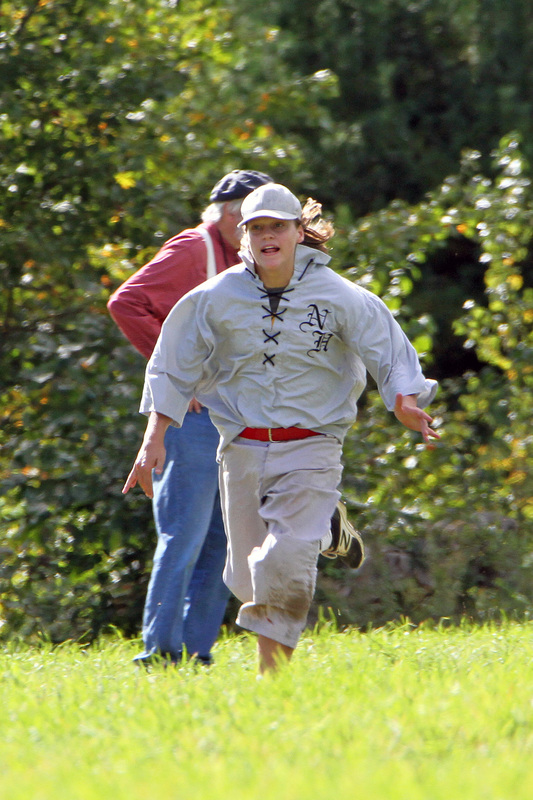 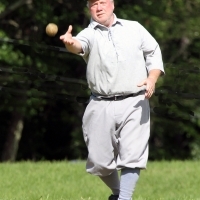 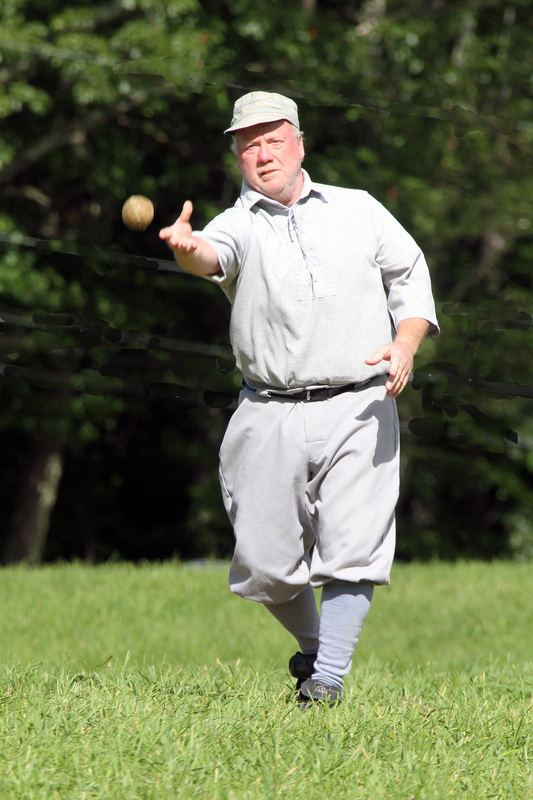 In 2018, Mont Vernon added Vintage Base Ball to their annual Lamson Farm Day on September 29 (the last Saturday in September). 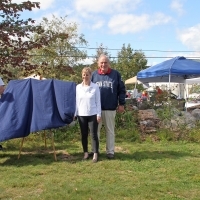 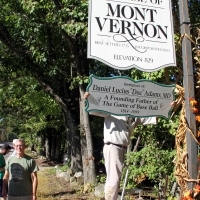 Lamson Farm Day is a Mont Vernon day of festivity at the Lamson Farm with displays by various groups in town. 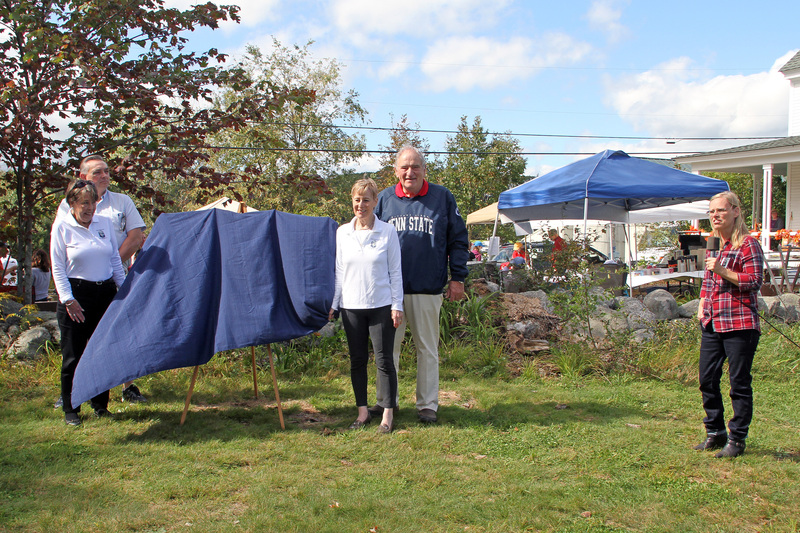 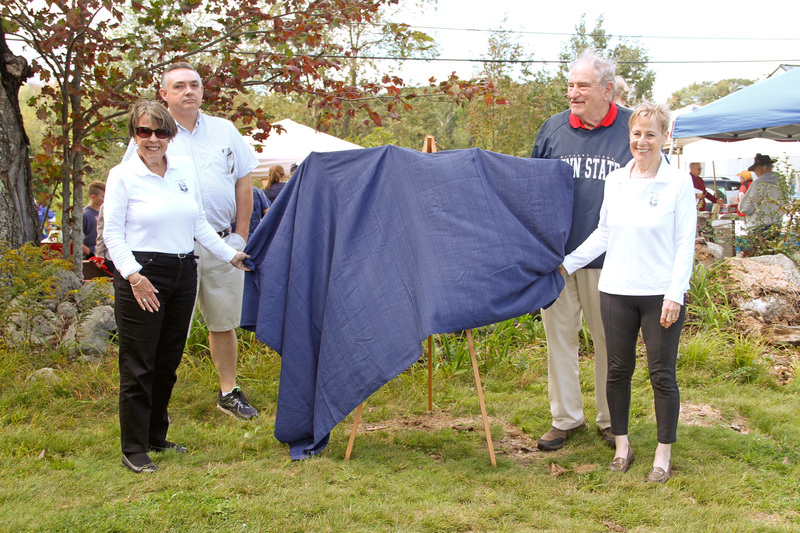 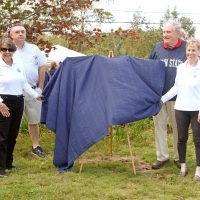 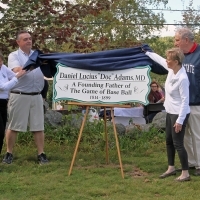 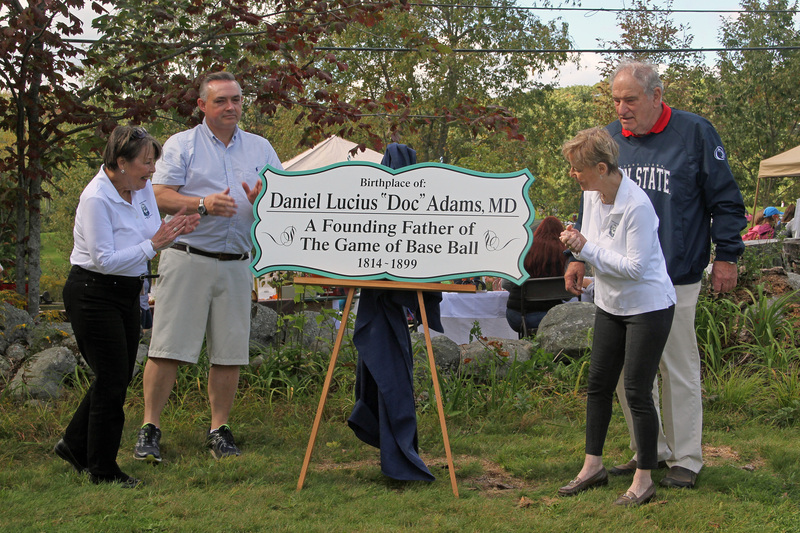 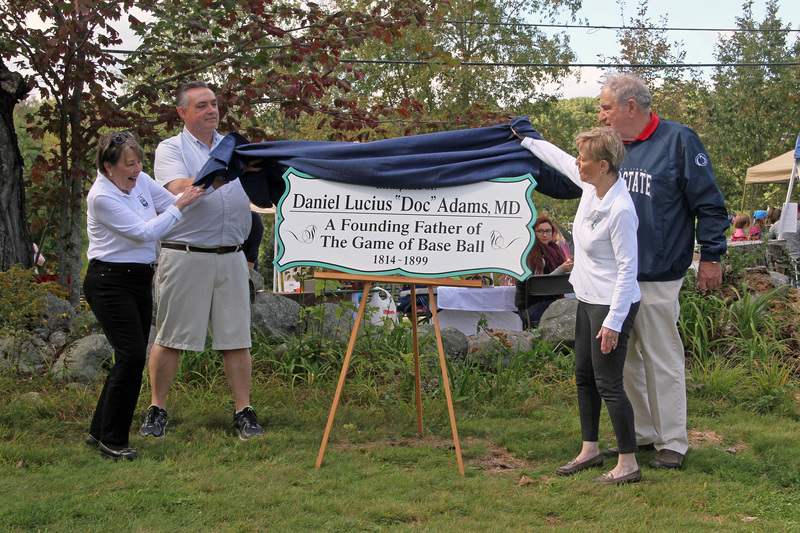 The Inaugural Doc Adams Invitational was held in Doc’s hometown of Mont Vernon, New Hampshire in 2017. 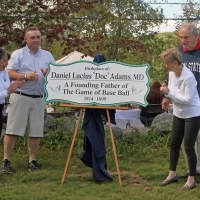 Between the games new Doc Adam’s signs recognizing Mont Vernon as Doc Adams’ birthplace were unveiled with Doc’s great-granddaughters, Marjorie Adams and Nancy Downey in attendance. 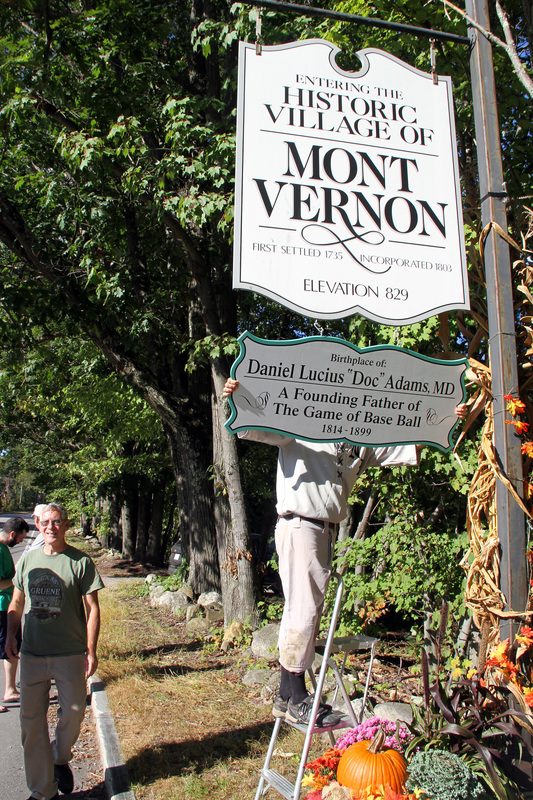 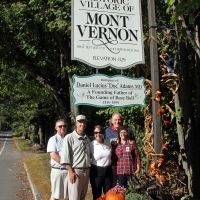 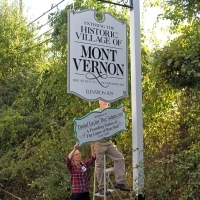 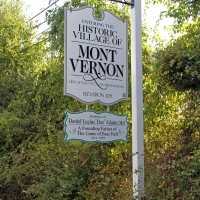 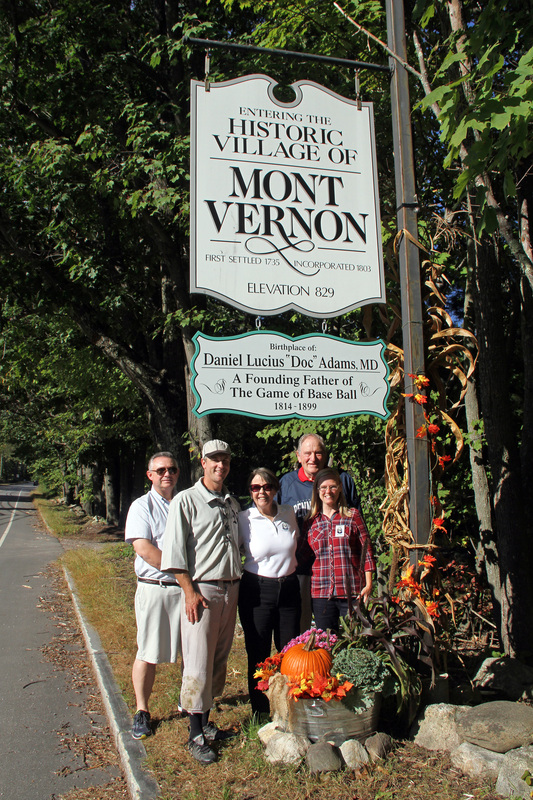 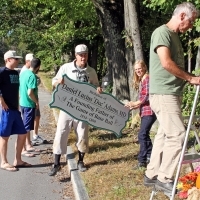 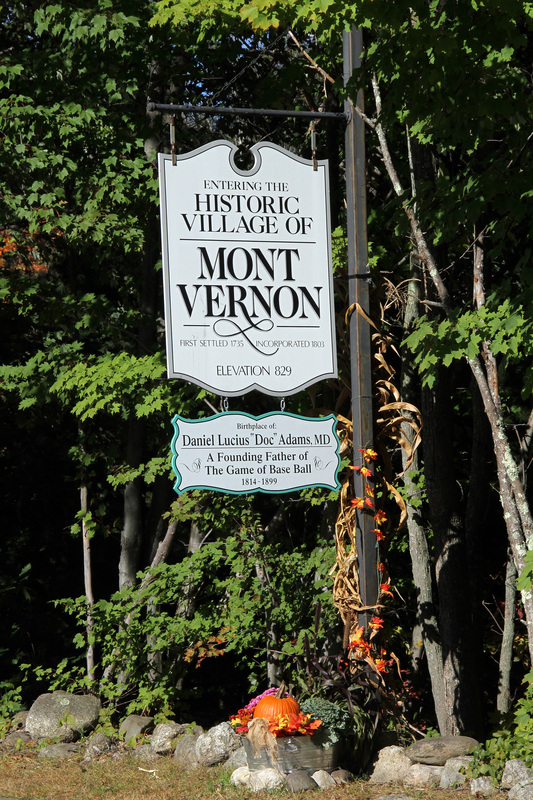 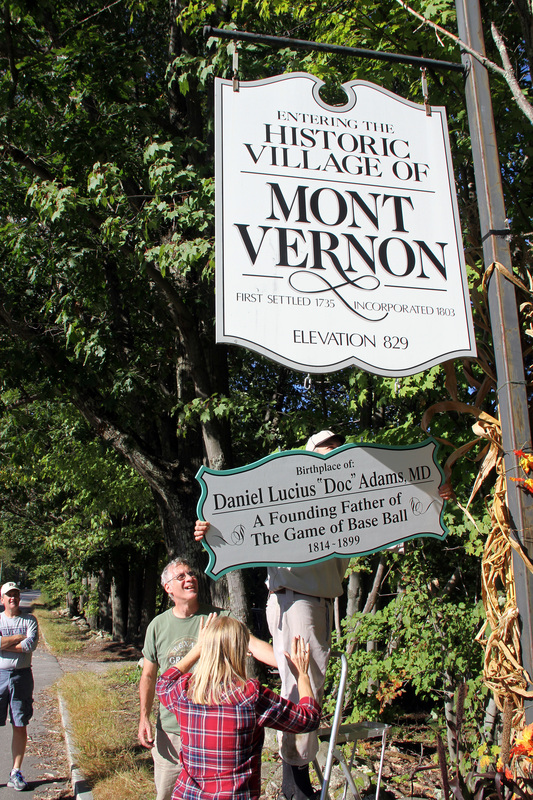 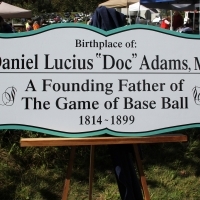 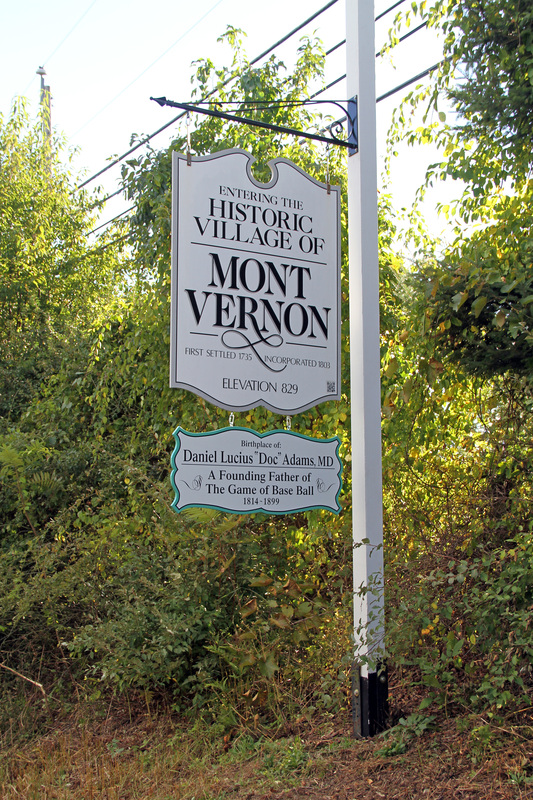 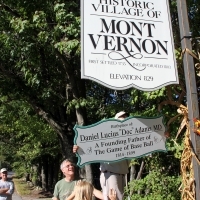 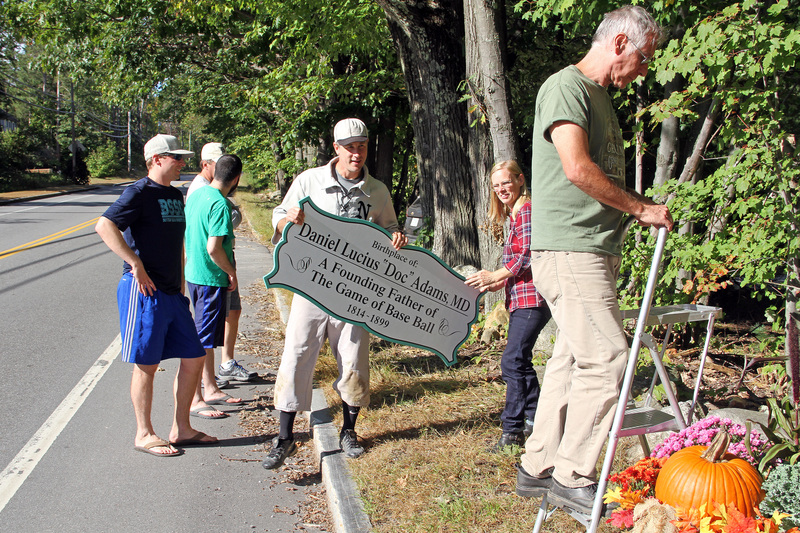 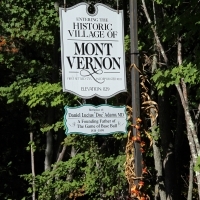 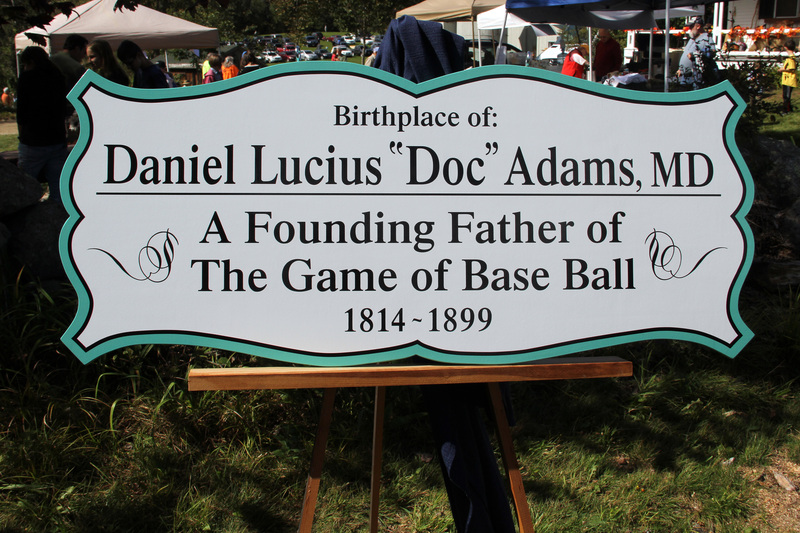 After the 2nd game, the signs were attached to the Welcome to Mont Vernon signs on Route 13 and became the 1st permanent tributes to Doc Adams and his role as a Founding Father of Base Ball.